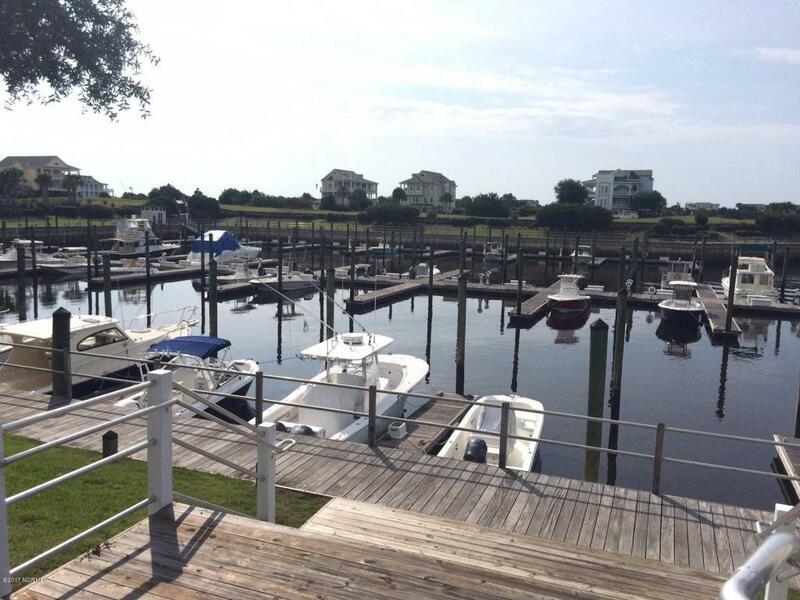 Rare 50Ft boat slip just minutes from the Lockwood Folly inlet and the open Atlantic blue water! This could be one of the last available 50Ft slips in SeaScape for a while. At the end of the middle tier of slips, this one seemingly has its own dock and landing. 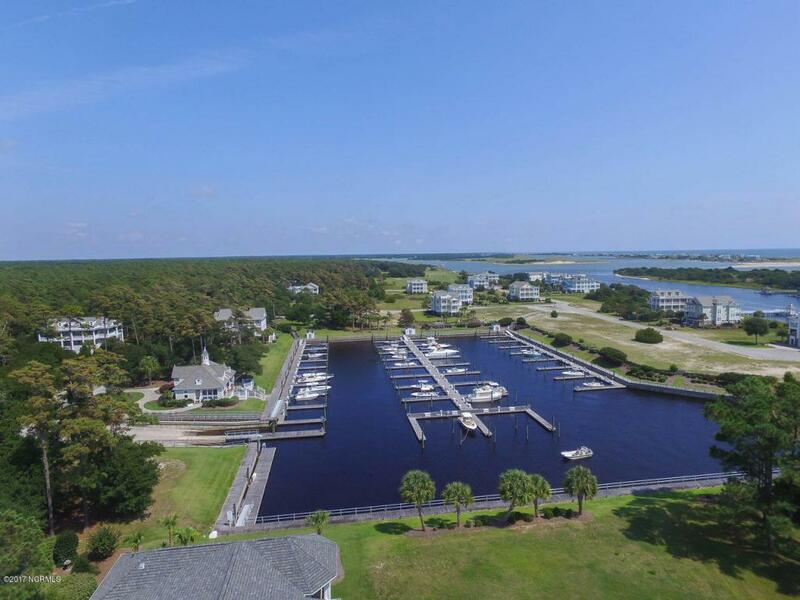 This gorgeous slip can be negotiated with the sale of the home at 713 Beaufain St or the vacant lot at 3456 Concordia Ave. You must be a property owner in SeaScape to purchase a boat slip. 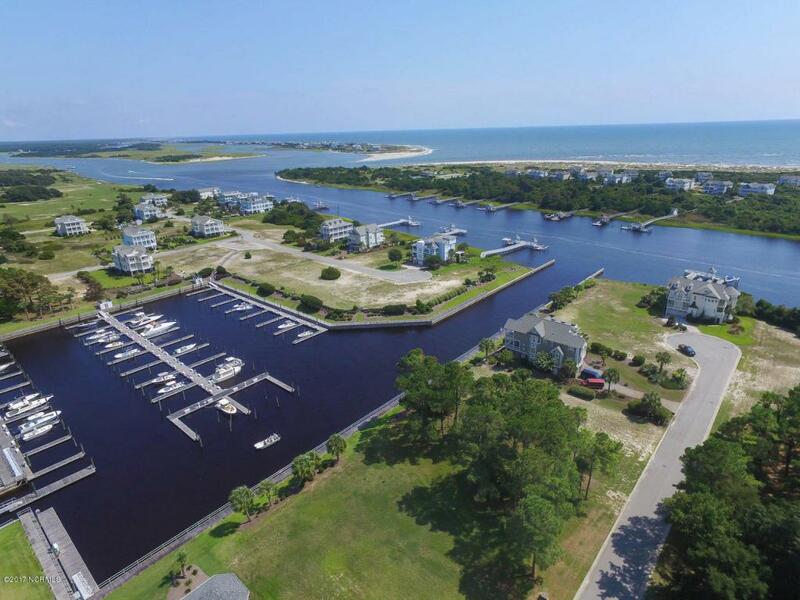 The SeaScape marina is outstanding but so is the rest of the community with indoor/outdoor swimming pools, fitness center, community center, Holden Beach clubhouse, walking trails and so much more! 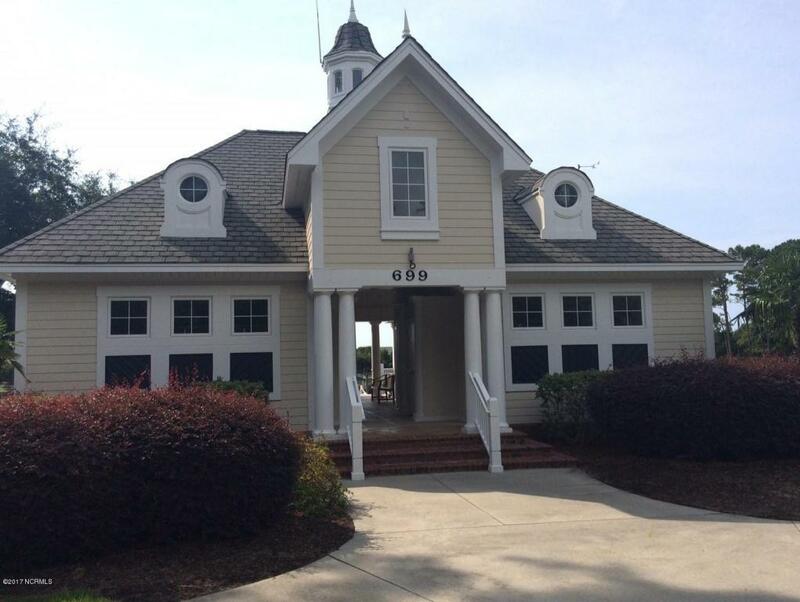 Come visit SeaScape today and call for details before these properties sell.